and be careful with the catnip!! It can make you crazy!! 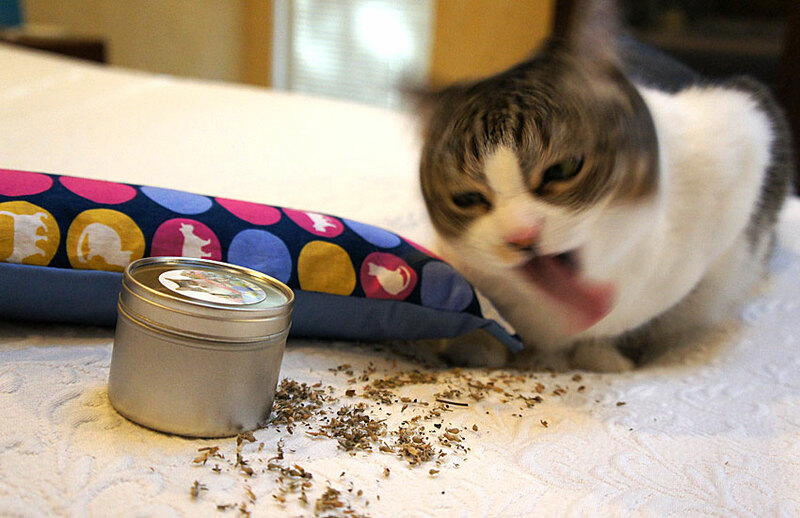 This entry was posted in Pets, Wordless Wednesday and tagged cat, Catnip, New Year's Eve. Bookmark the permalink. The holidays aren’t over quite yet – can still induldge! Happy New Year! 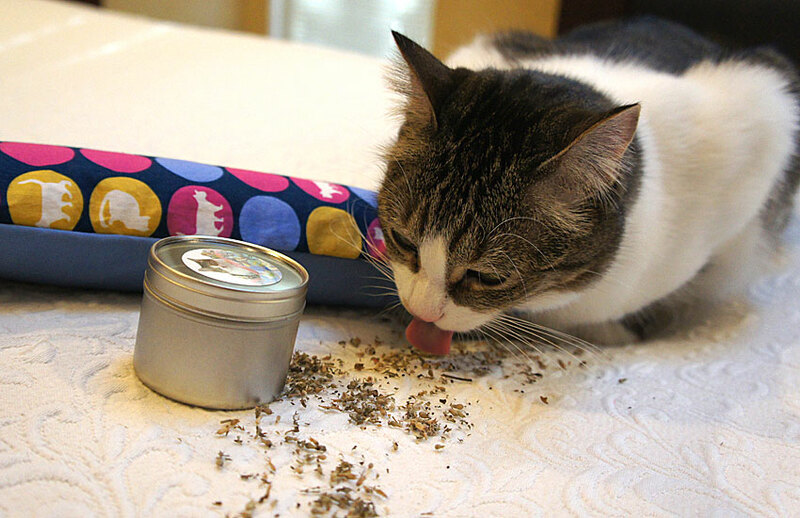 My cat bro Bert is a “nipaholic” He is always tripped out on nip. We dogs just don’t understand t! Yeah she was on quite a high! 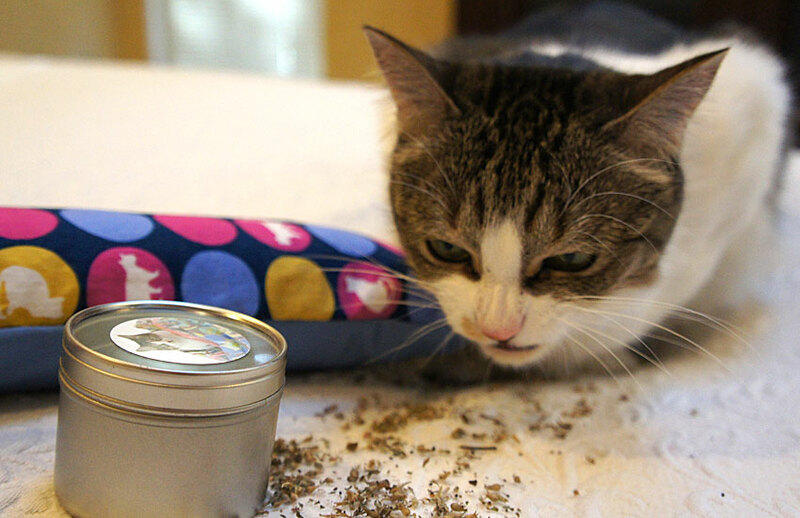 But taking some photos of my new catnip toys and wanted a sprinkle of the loose catnip, and of course as usual Lucy was right there for the photo shoot. Of course she couldn’t resist!